An insurable mortgage might be a smart move. If your mortgage is “uninsured” and you want to switch to a new lender for a better rate at renewal, that lender will qualify you using a 'stress test', which may affect your ability to move your mortgage, and giving your lender no incentive to offer you the best rates. It’s possible that you can switch your mortgage to a lower-rate insurable mortgage that has more flexibility. New year. 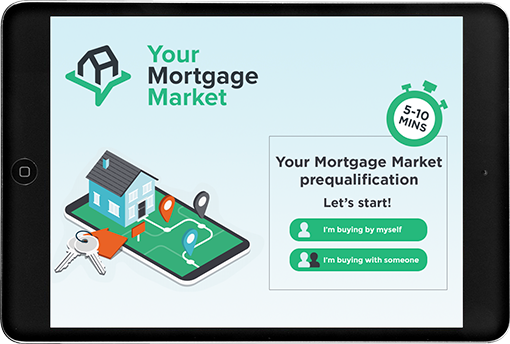 New chance to make sure your mortgage strategy is working for you and helping you build wealth. Get in touch for a review of your situation.